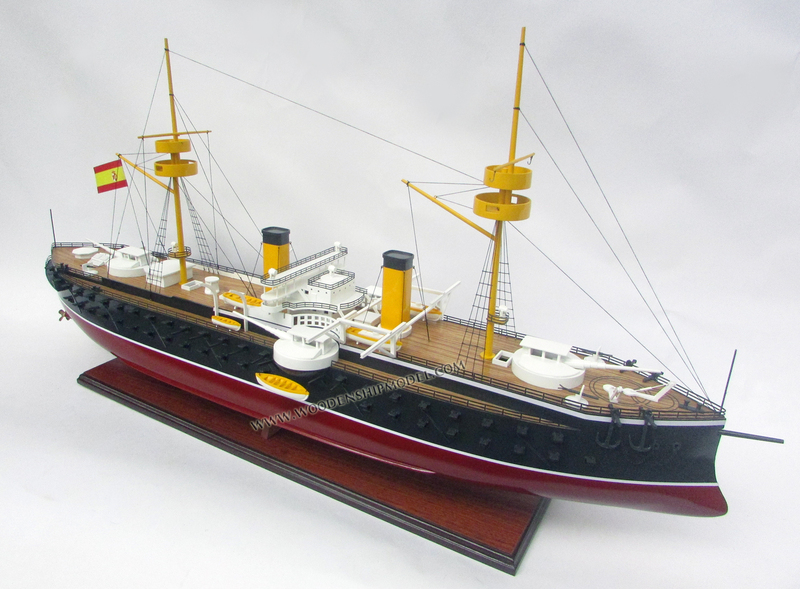 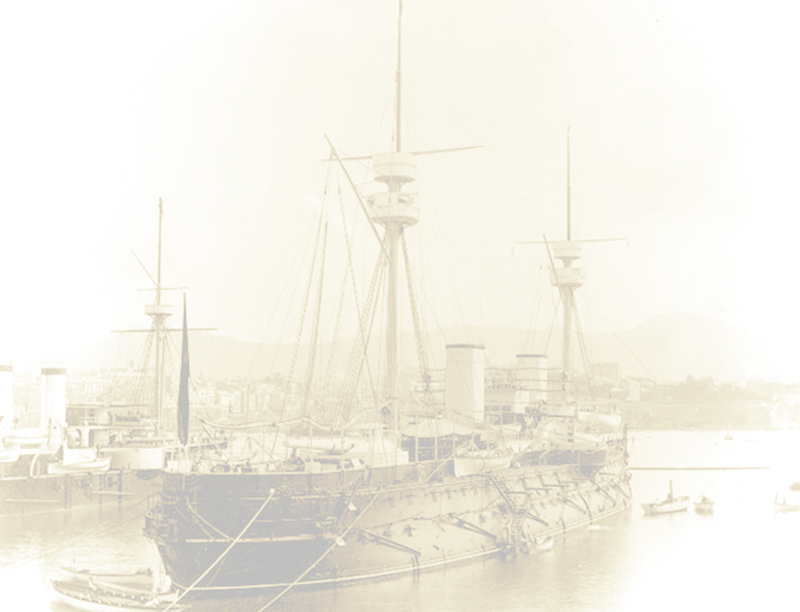 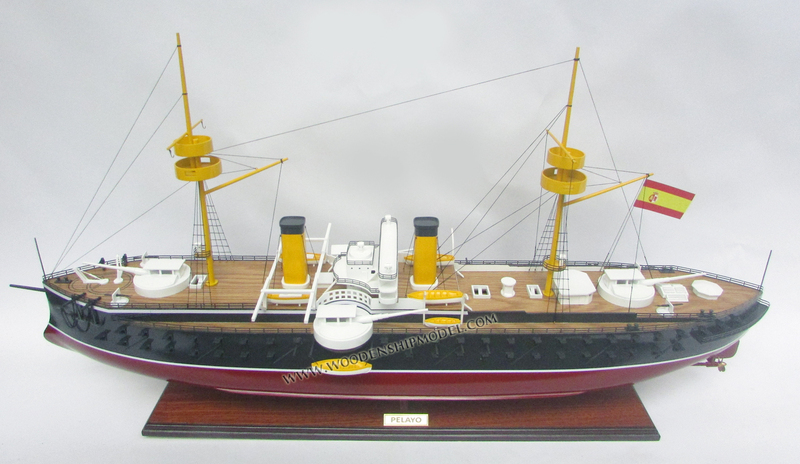 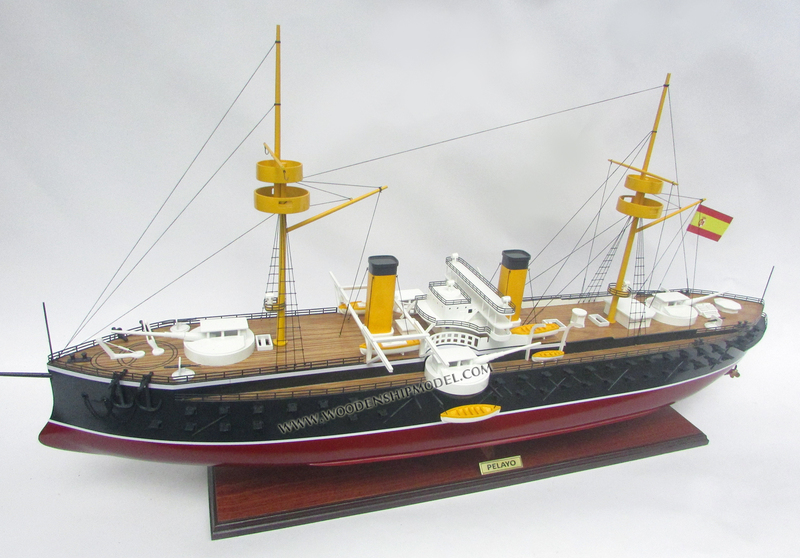 Pelayo was an ironclad battleship of the Spanish Navy which served in the Spanish fleet from 1888 to 1925. 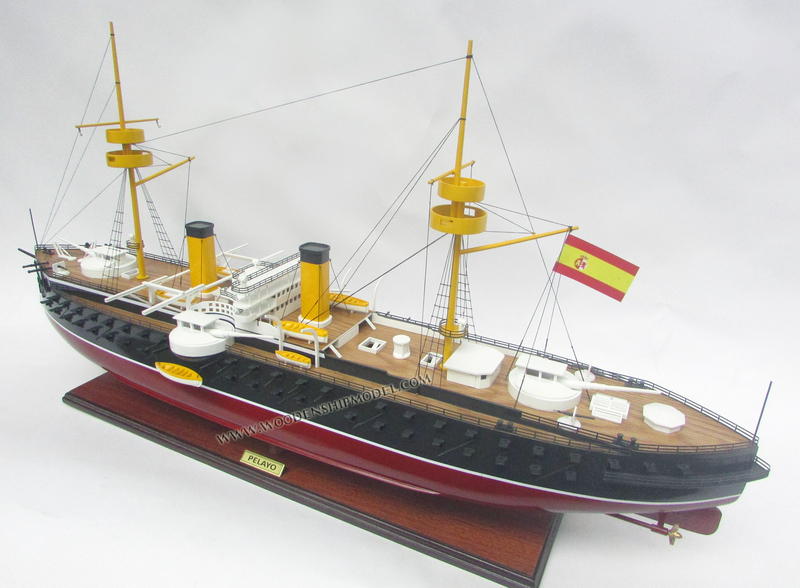 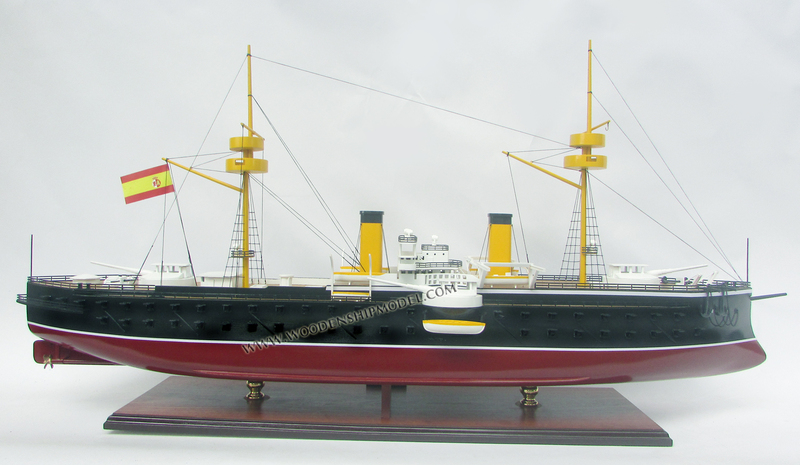 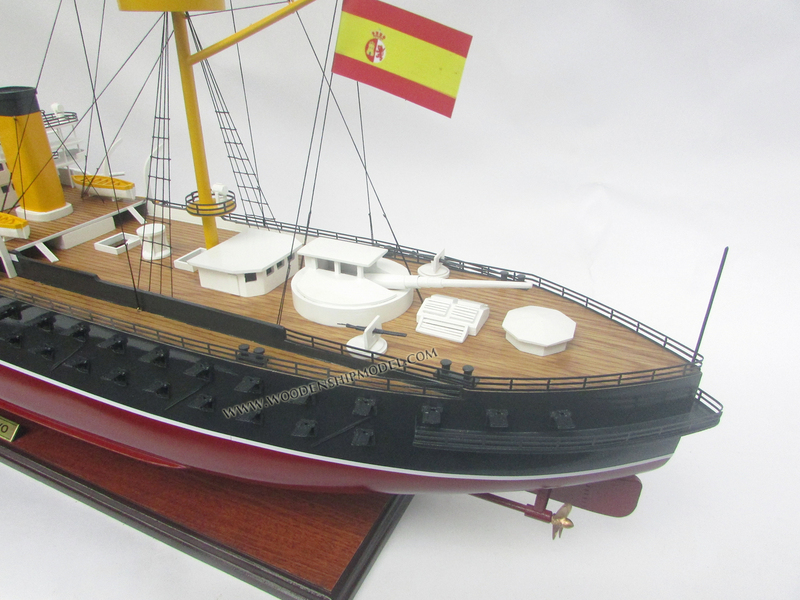 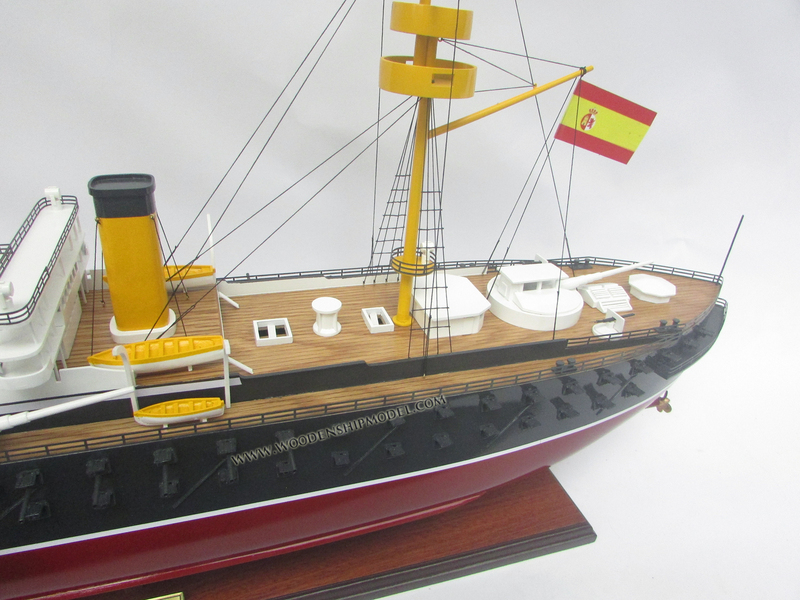 She was the first battleship and the most powerful unit of the Spanish Navy. 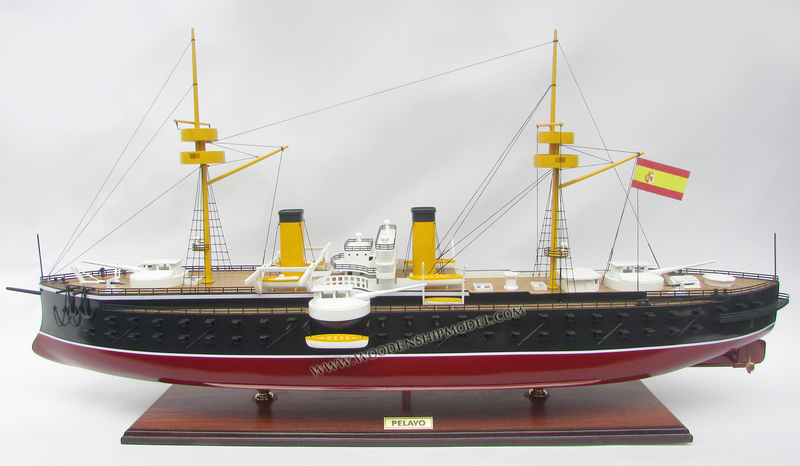 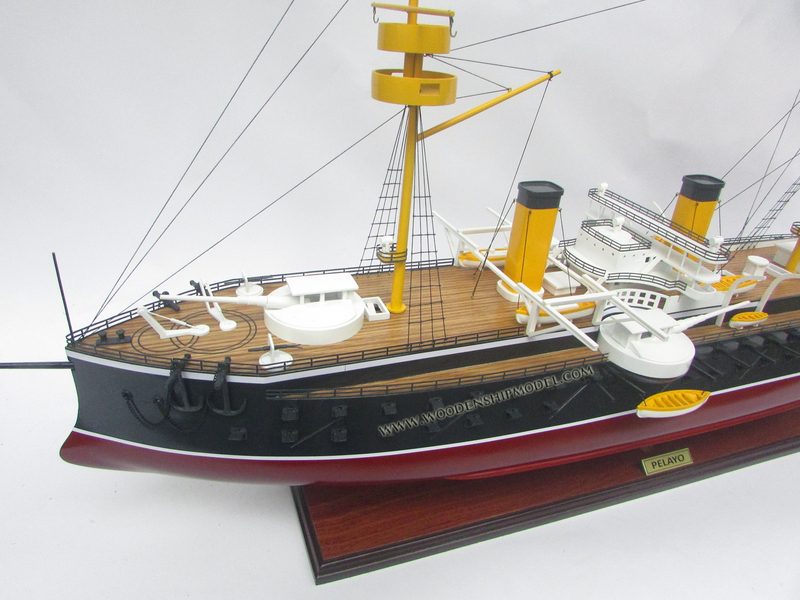 Despite its modern design for the time, Pelayo and the rest of the Spanish Asia-Pacific Rescue Squadron never engaged in combat during the Spanish–American War. 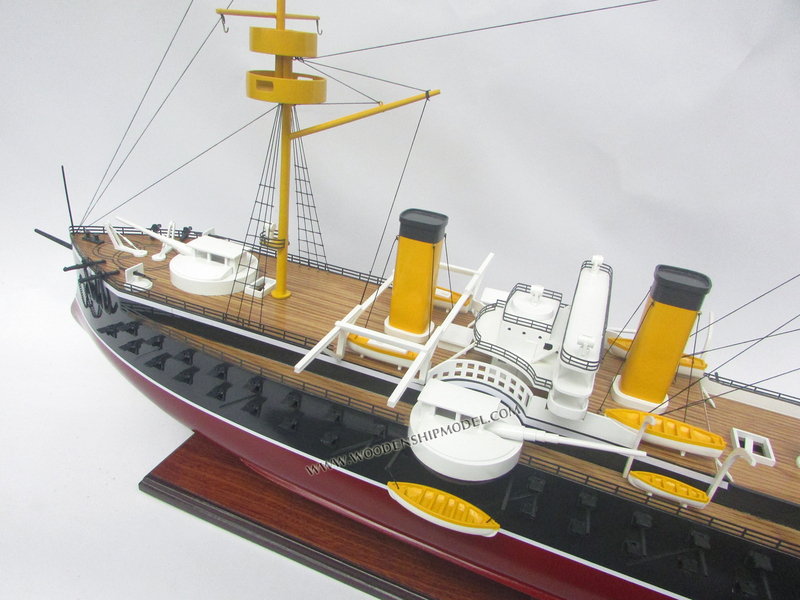 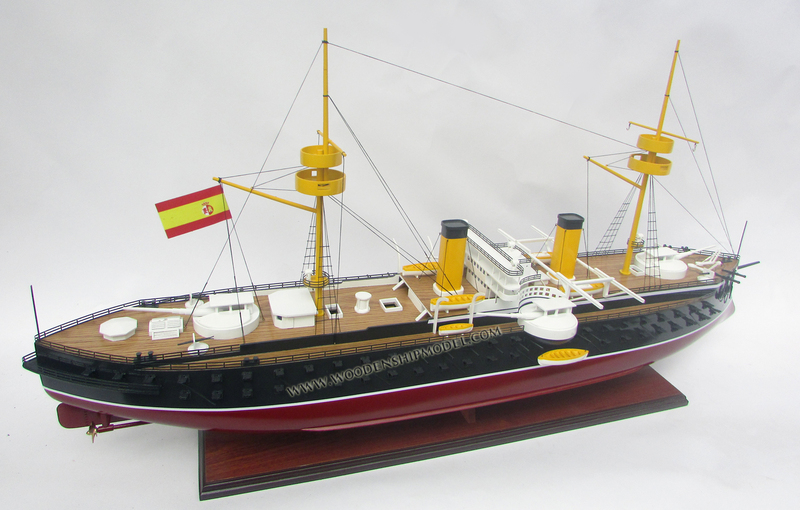 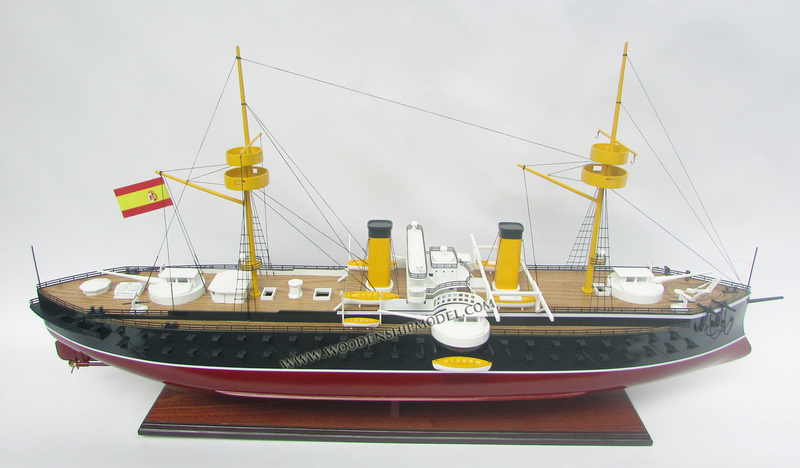 Some historians argue the battleship, along with Armored Cruiser Carlos V, would have changed the course of the war dramatically, leading to a posible Spanish victory, thus consolidating Spain's status as a colonial power.